Today’s the day, our holiday contest officially begins! 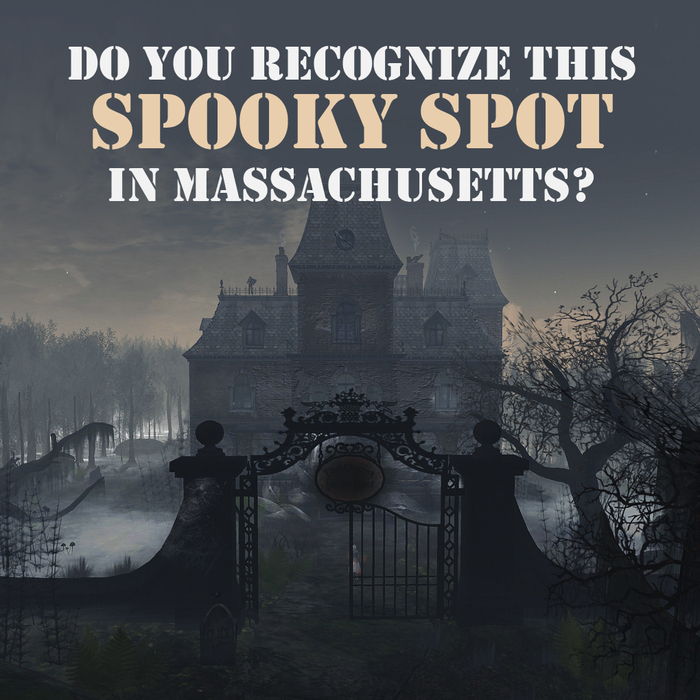 Find us on Facebook and take part in our “Spooky Spots in Massachusetts” contest for your chance to win a $50 gas card from MassDrive! Think this spot looks familiar? “Like” our post on Facebook and comment with your guess to be eligible to win! We’ll be posting one of these mystery pictures every Wednesday in October, and at the end of the month we’ll be choosing two lucky winners to each win a $50 gas card!